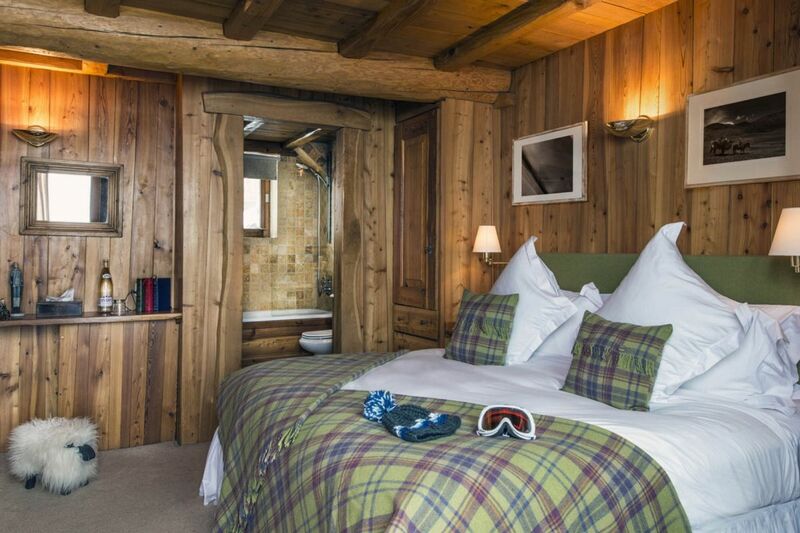 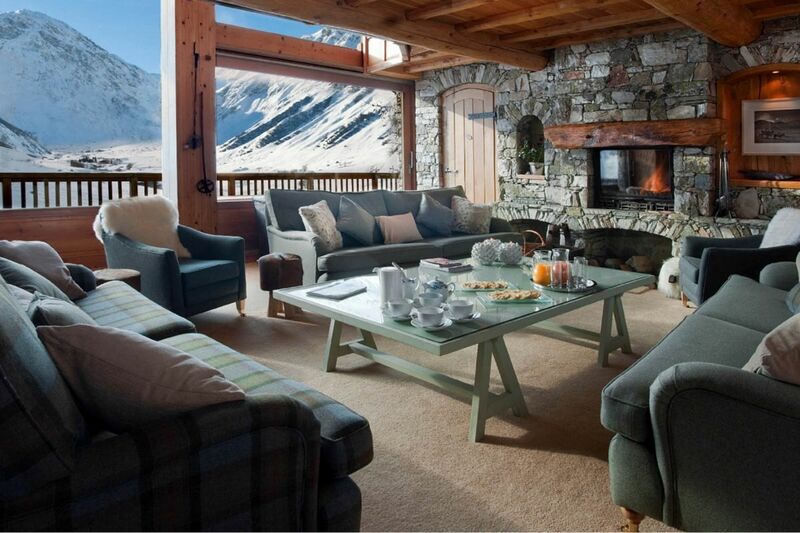 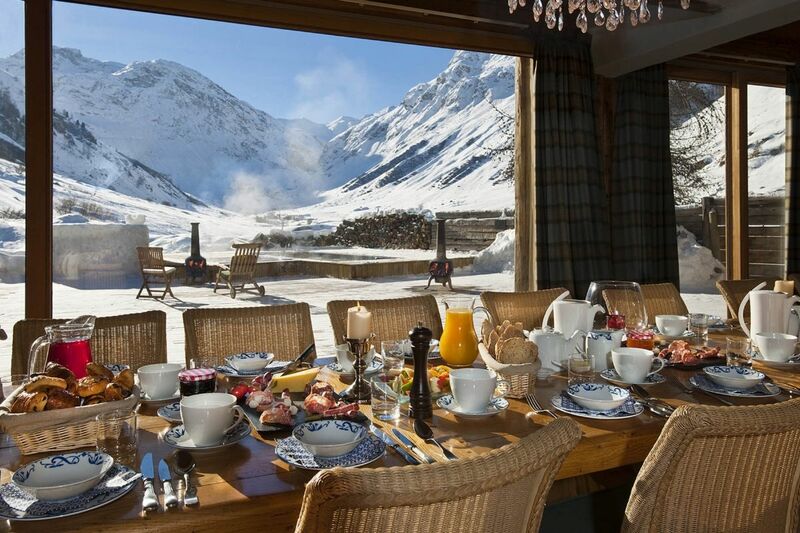 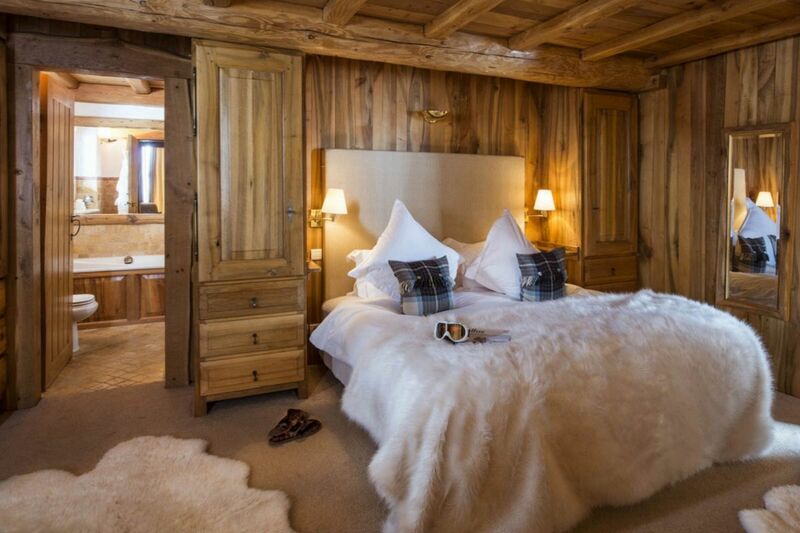 Chalet Le Chardon is undoubtably one of the finest rental of the resort. 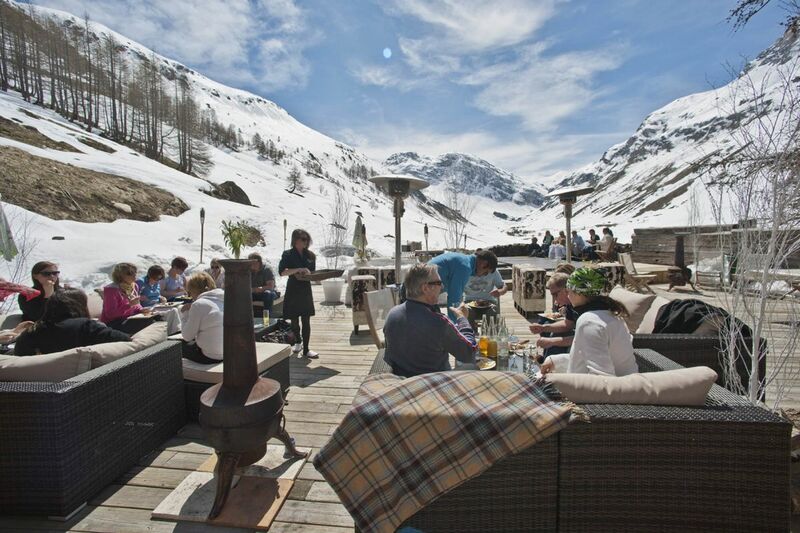 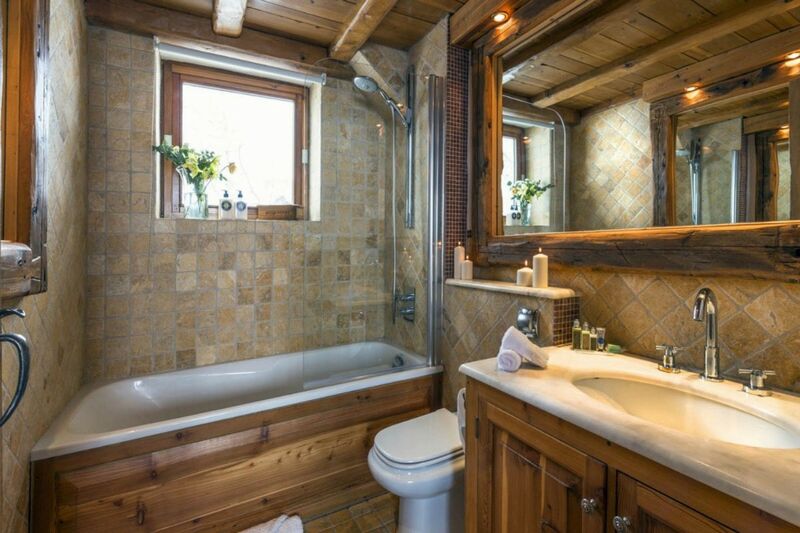 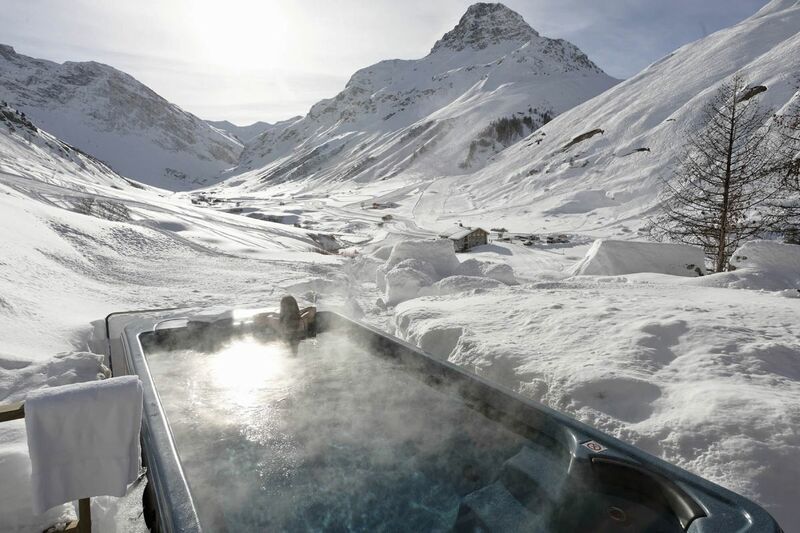 It is located right next to the Solaise mountain, the dream comes true for ski lovers of all levels and offering stunning views on the Valley du Manchet and the Parc National de la Vanoise. 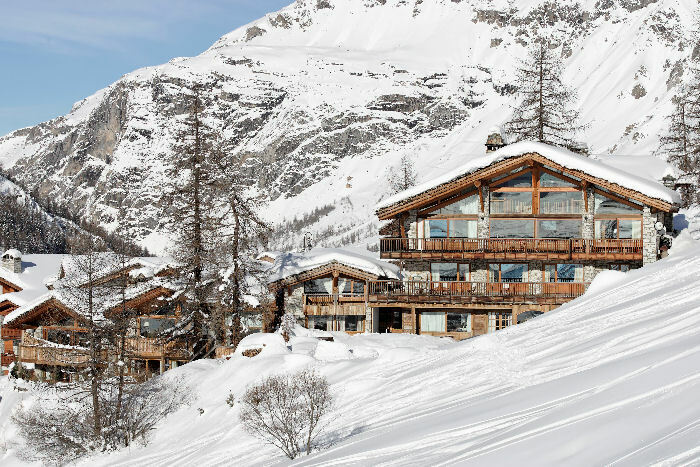 The perfect ski-in/sji-out location to access the vast and beautiful terrain of the espace Killy. 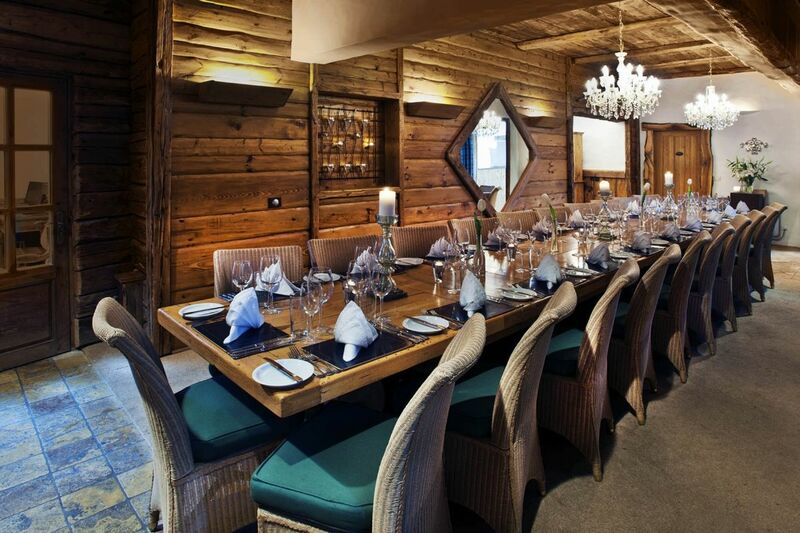 Boasting two living areas, a large tv room, a great study and a spacious dining room, and an outside terrace built to have large gatherings around the barbecue, the chalet is a perfect property for groups willing to share unforgettable moments in a magical surrounding. 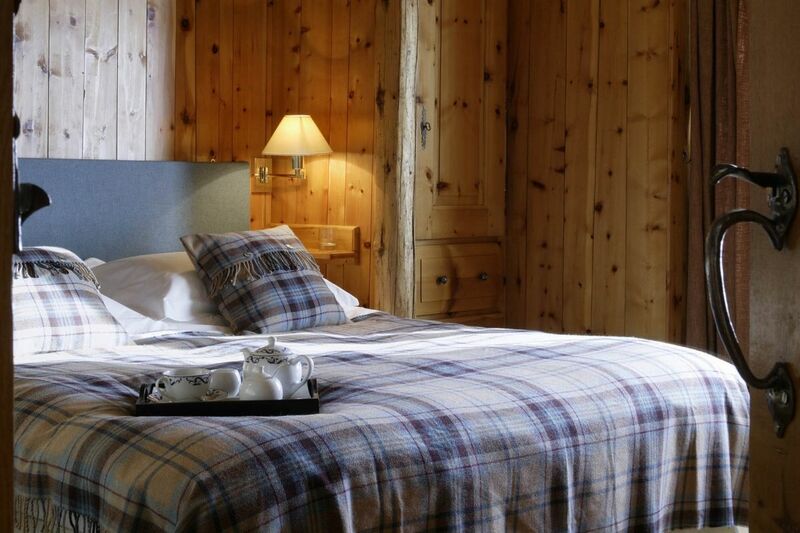 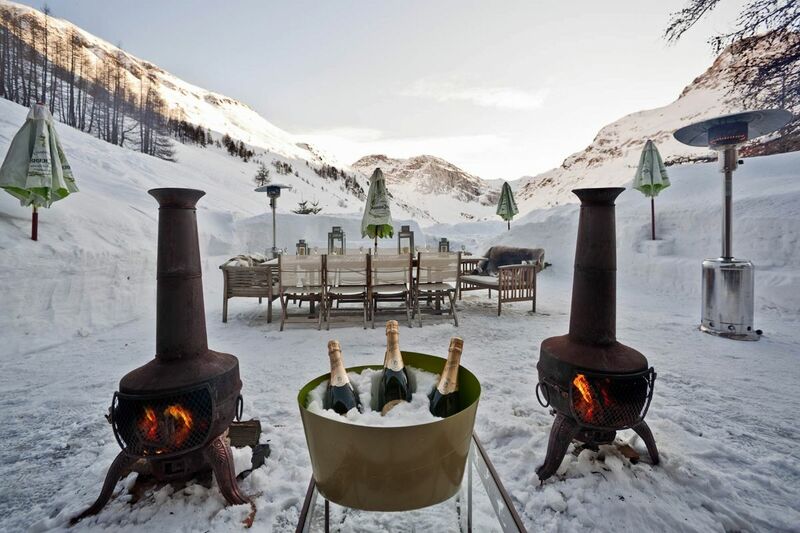 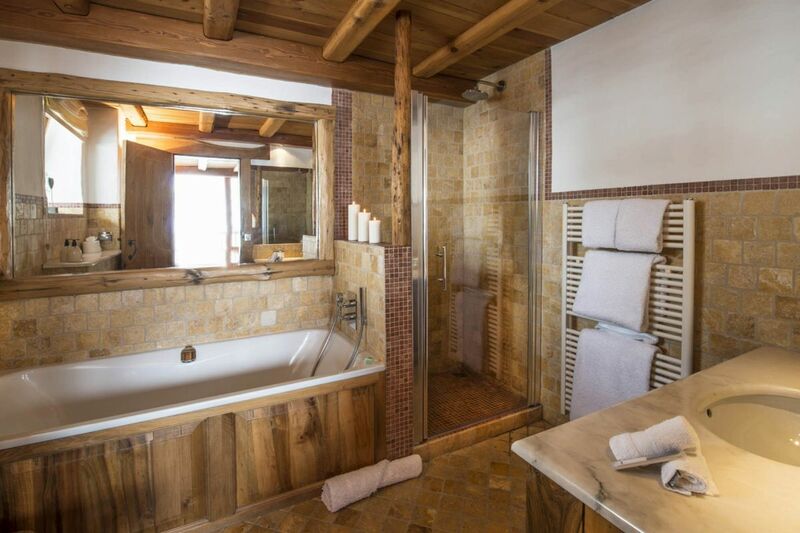 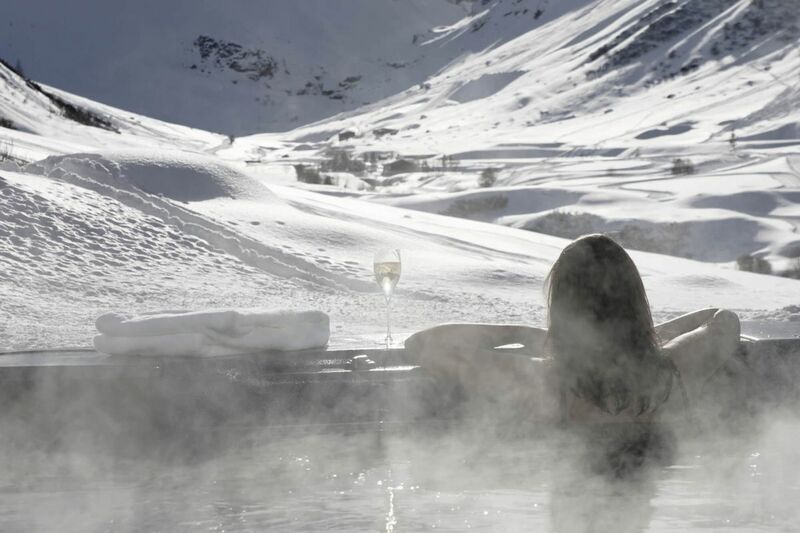 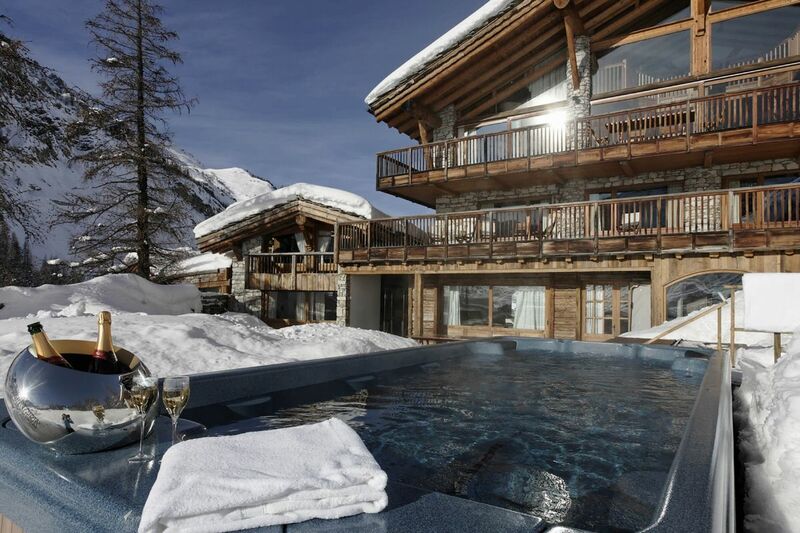 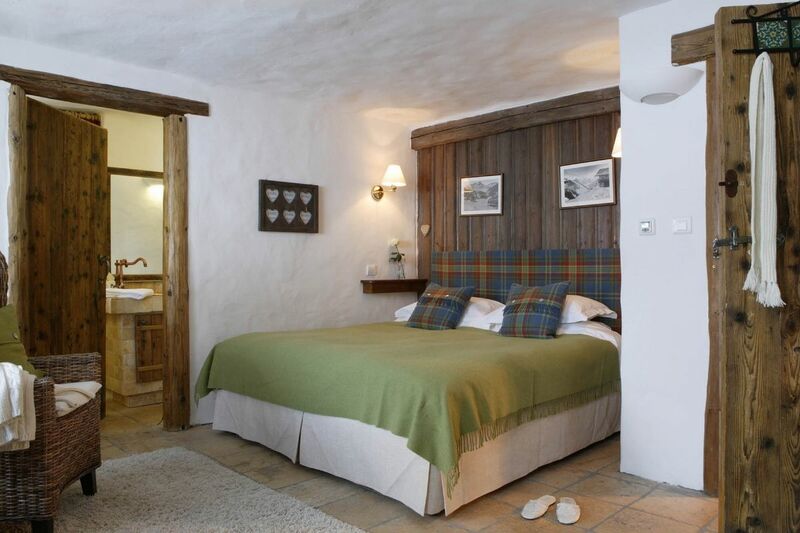 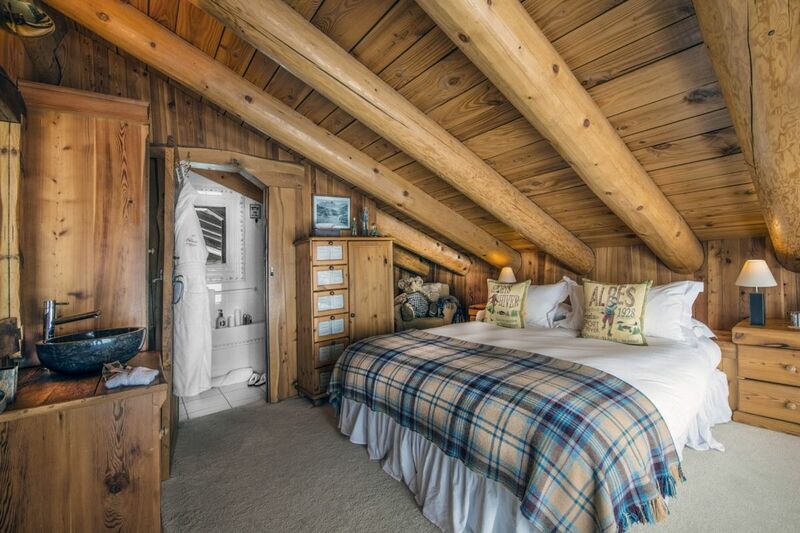 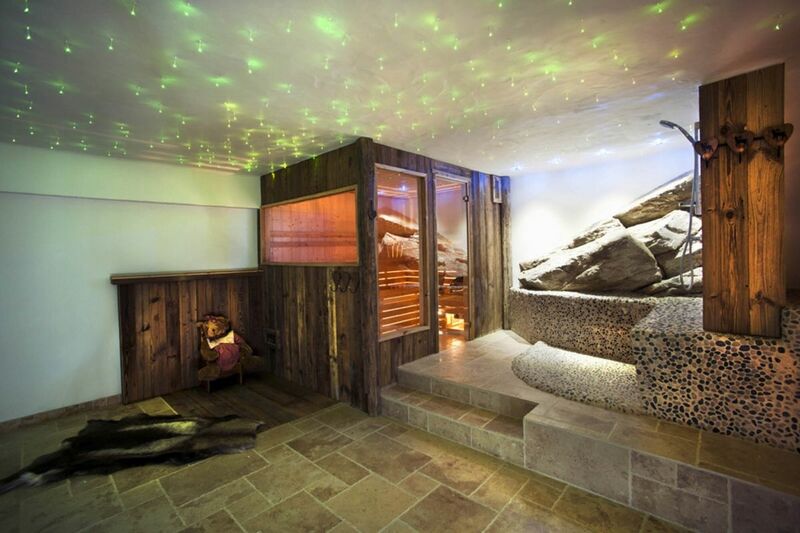 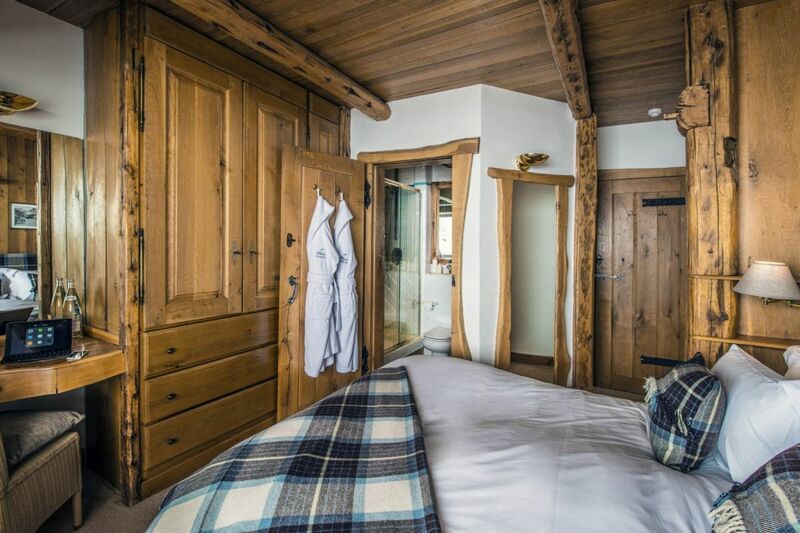 After a long day on the slopes of Val d’Isere you will either jump in the pool, whine down in the Jacuzzi while sipping champagne or simply enjoy the calm and warmth with a good book by the fireplace, all of that with stunning views on the valley Du Manchet. 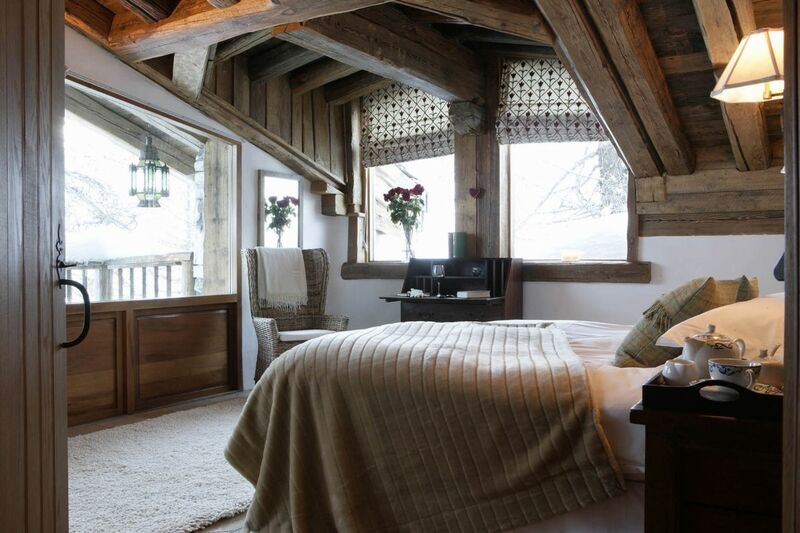 and breath taking views up the Manchet Valley.